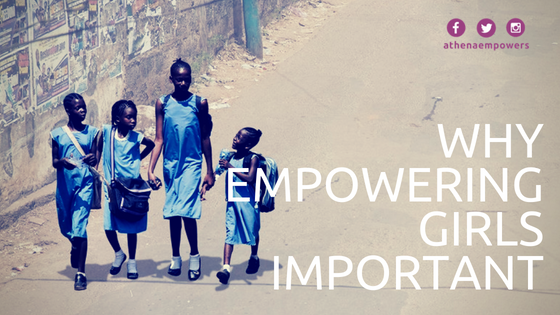 To reach our global goals, we have to reach girls. The importance of girls to achieving the global goals for sustainable development. Let's work hand in hand to make this materialized to stand with our girls as we work to achieve the global goals.